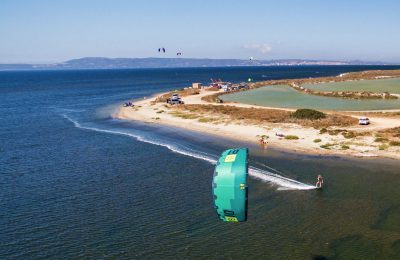 Sardinia Kitesurf Camp - Carbonia-Iglesias, Sardinia Gesamt-Rating aller Gäste: ★★★★★ 5 auf Basis von 1 rewertungen. Porto Botte is one of the best and most windy spots in Sardinia and Italy. Sardinia offers sunny weather, constant wind and long beautiful beaches. Crystal clear water is so calm, you can stand in the water for 100m. Kite Camp Italy offers both, beginner and advanced programs to ensure fun and efficient learning. On top of that you will be treated with homemade Italian food made of locally grown ingredients, which will make feel like you found your Italian home.